Los Angeles, CA – (January 24, 2012) -As of 2012, online companies accepting credit card payments must meet the PCI DSS (Payment Card Industry Data Security Standard). PCI DSS requires all companies that process, store, or transmit credit card information to have a secure environment. It is with this in mind that Colocation America, a provider of colocation, dedicated server, and managed server hosting services, has announced its data centers continue to be PCI compliant. According to Business Development Director, Albert Ahdoot, the highest standard for data security will be met across all of its data centers. 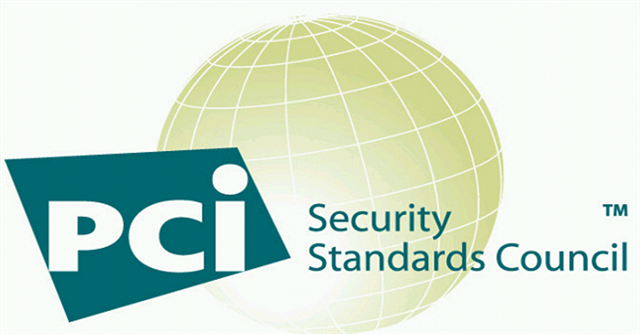 PCI DSS standards were created in 2004 in order to curb high-profile security breaches. The PCI DSS serves the purpose of protecting consumer security for all businesses that process transactions using credit cards. To be considered PCI DSS compliant, businesses must sufficiently meet all of the required standards. Through years of experience and understanding that compliance is a joint effort, Colocation America and the ecommerce engineers at Total Apps, Inc. have created YesPCI. Through YesPCI, small to mid-size businesses have the advantage of dealing with only one vendor for PCI Compliant dedicated hosting and merchant solution packages. PCI compliance ensures that client data is encoded and transferred in a secure manner. With data integrity being an important undertaking for most businesses, especially those with sensitive business information, a PCI compliant hosting guarantees that data remains secure and can only be accessed by company personnel. Understanding this importance, Colocation America has made it easy for online businesses to stay PCI compliant themselves. This entry was posted in Breaking News, News on January 24, 2012 by admin.